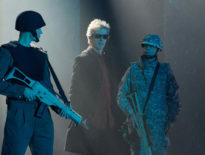 In a pretty unprecedented move, the BBC has seemingly confirmed that Doctor Who will continue a further five series beyond Steven Moffat and Peter Capaldi’s departure! 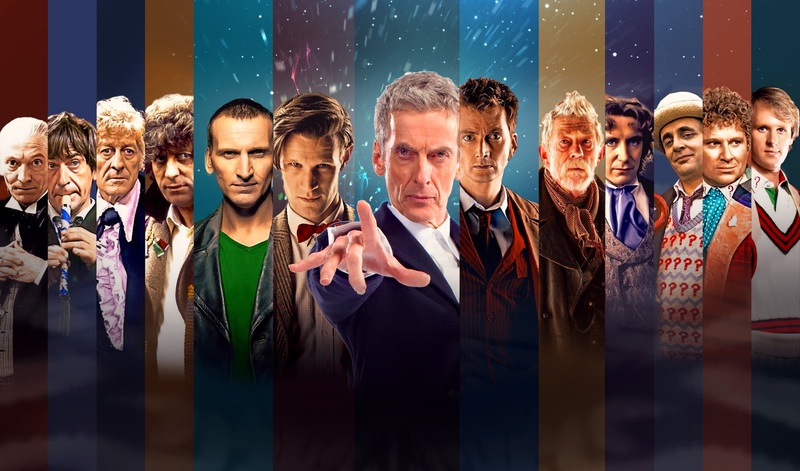 That’s right: if it’s not a mistake, Doctor Who will run until at least Series 15! This is very exciting, especially at a time when we’re concerned about ratings. 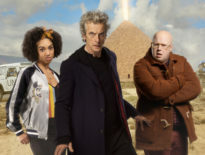 Chris Chibnall’s involvement past Series 11 (expected next year) has not been confirmed, but he’s expected to stay at least three years in the showrunner role. Shanghai Media Group Pictures is the film business unit of Oriental Pearl Group, whose previous work with BBC Worldwide resulted in the theatrical release of Sherlock: The Abominable Bride, plus the upcoming launch of One Amazing Day, a co-production with SMG Pictures. There we have it: international news to celebrate!